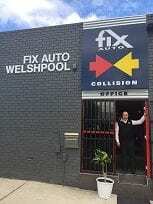 Owner Mark Zeyad Damer brings over 23 years’ experience to the Fix Auto network as Swan Smash Repairs becomes Fix Auto Welshpool. 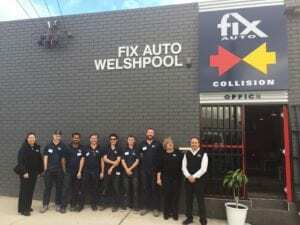 Terry Feehan, Head of Business for Fix Auto Australia is pleased to announce the addition of Fix Auto Welshpool, owned and operated by Mark Zeyad Damer to the Fix Auto network, effective July 27th 2017. 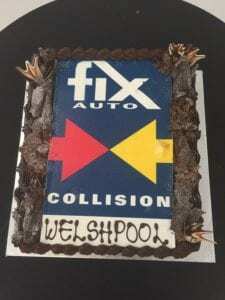 Having begun his career as an apprentice panel beater in 1993, Mark is today an experienced collision repair professional with over 23 years of experience in the business. 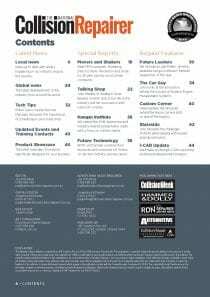 In 2003, after ten years of learning and refining his craft, and inspired by his father, Mark opened his own collision repair centre, Swan Smash Repairs. Over time, the business grew and prospered, and in 2007, the shop was moved to a larger location, to which an adjacent unit was added in 2011 to create capacity for increased business. Having owned and operated his own collision repair facility for 14 years, Mark has witnessed many changes within the industry. 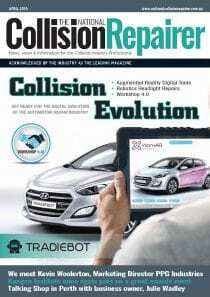 He made the decision to join the Fix Auto network realising that consolidation is imminent and that the future would prove challenging for independent collision repairers who did not embrace change. Mark says he was impressed with Fix Auto’s global reach and entrepreneurial business model, which allows him the freedom to continue operating at a local level. “The Fix Auto network is made of successful family-owned businesses like mine, which grow thanks to their owner’s passion for the industry. 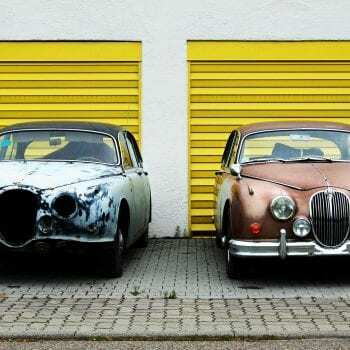 Plus, Fix Auto offers value through their supply chain, as well as world-class marketing support and access to industry-leading operational tools and procedures. Through Fix Auto, we benefit from a recognized brand, strong industry relations, and a collective commitment to excellence. These benefits coupled with corporate support and a comprehensive suite of reporting tools allows me to proactively monitor processes and increase productivity,” said Mark. Mark added that his core values, especially his focus on customer service, are aligned with Fix Auto’s priorities. 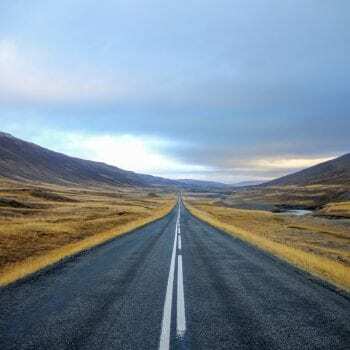 “Customer service and quality of repairs have always been our primary focus. The dedication to our customers and superior service that you have come to expect over the past 14 years will remain unchanged. 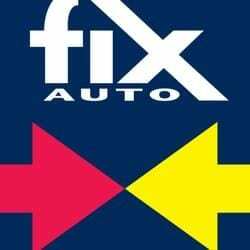 In fact, Fix Auto is made up of forward-thinking shops that are dedicated to continuous improvement, just as we are. After an accident, customers can be upset, so we do our best to minimise the impact and build trust by explaining the repair process. We first provide them with a calm and clean office environment. We then make an effort to explain the step-by-step process, from sending a quote, to the authorisation and repairs. Customers are made aware of the repair process and feel that they are in good hands, which reduces their worries and makes for an improved experience,” added Mark.